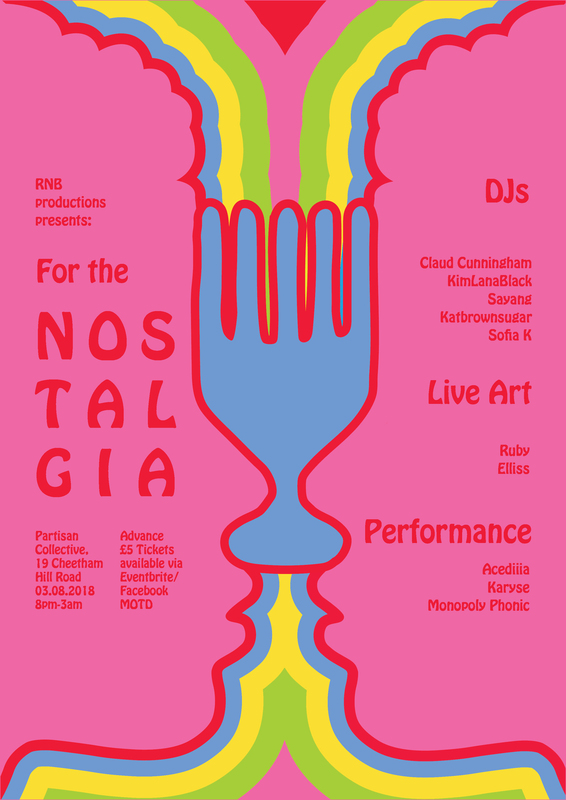 11th July 2018 by Vicky Stevenson 0 comments on "Upcoming: For The Nostalgia"
11th July 2018 by Vicky Stevenson 0 comments on "Upcoming: Partisan’s First Birthday Party!" 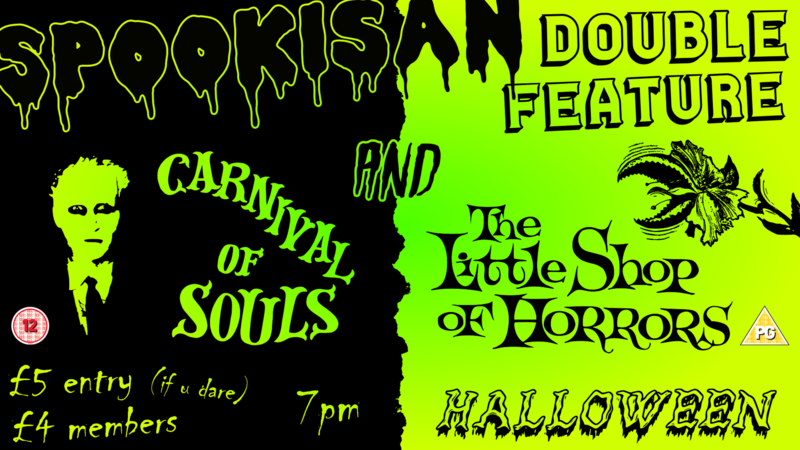 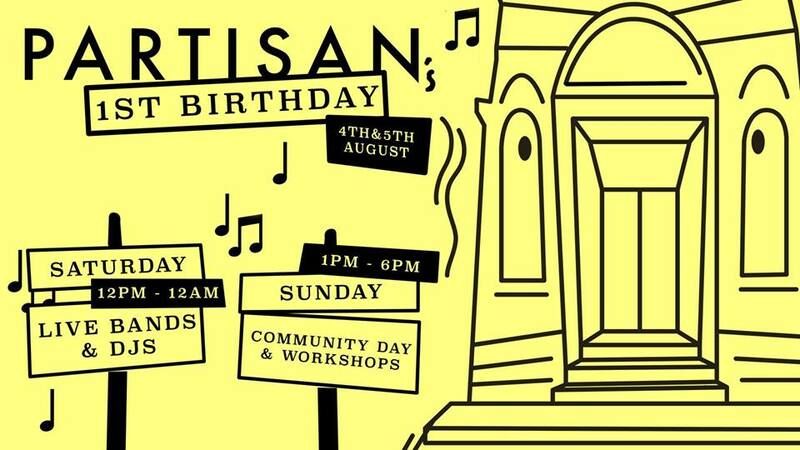 Upcoming: Partisan’s First Birthday Party! 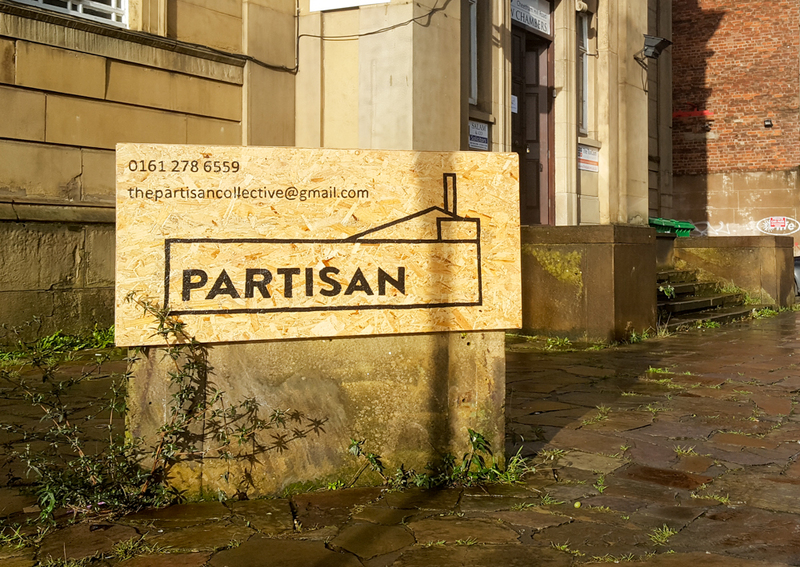 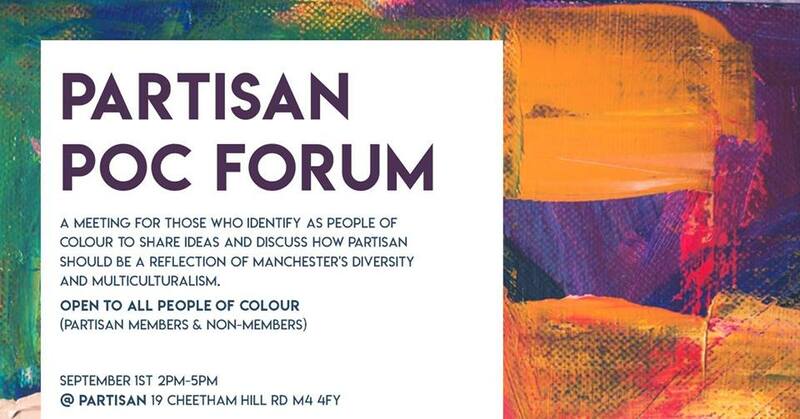 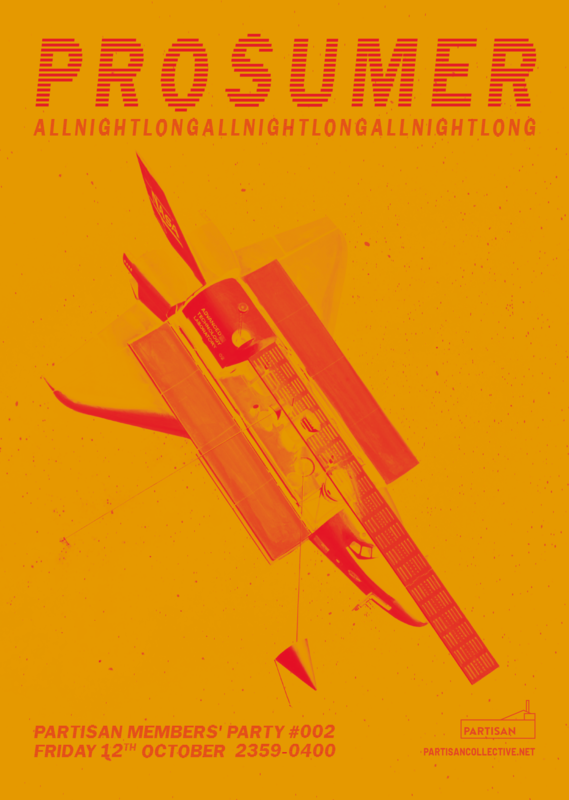 Read More Upcoming: Partisan’s First Birthday Party! 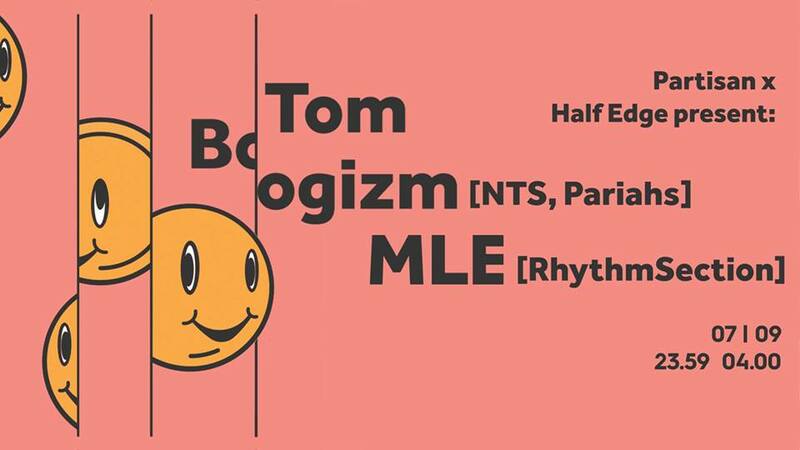 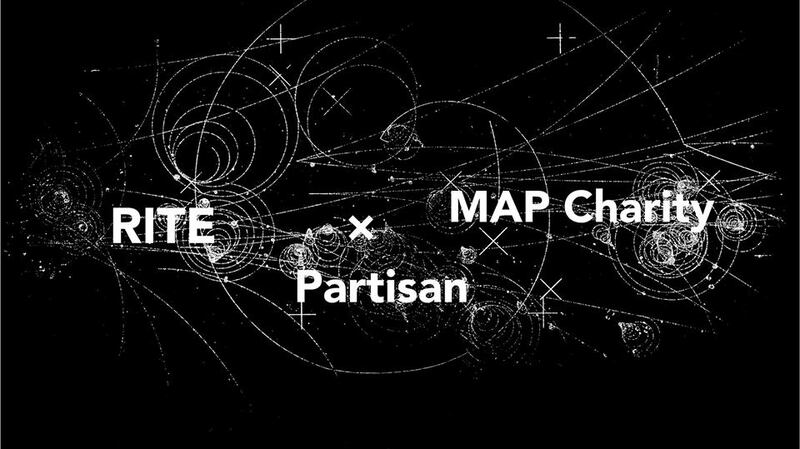 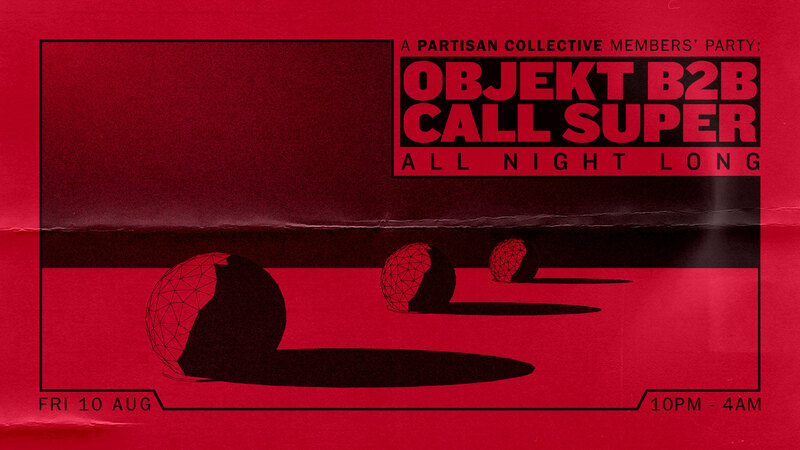 11th July 2018 by Vicky Stevenson 0 comments on "Upcoming: Objekt b2b Call Super (Partisan Members’ Party #1)"